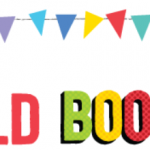 Home | 2018 | November | 9 | A colourful week. 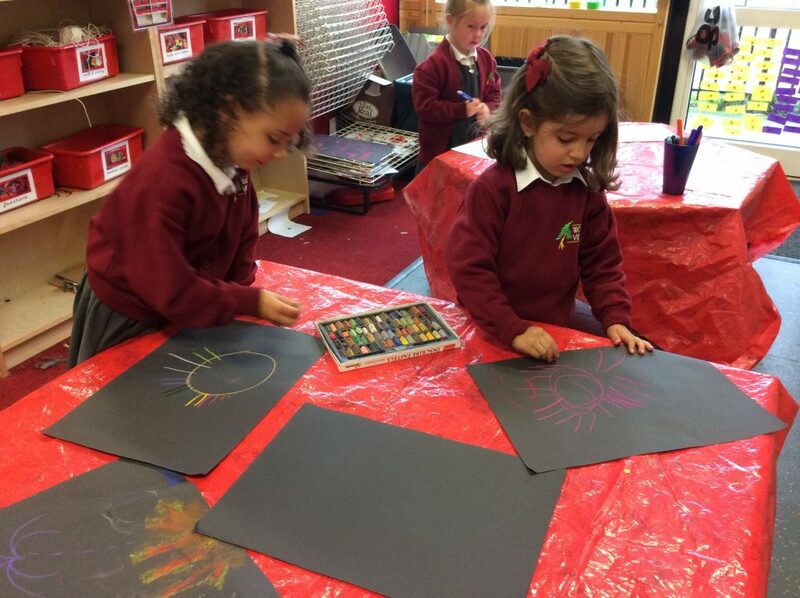 This week the children have been learning all about bonfire night. 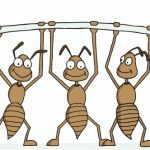 The history behind it, how we celebrate it, how it makes us feel and how to stay safe. 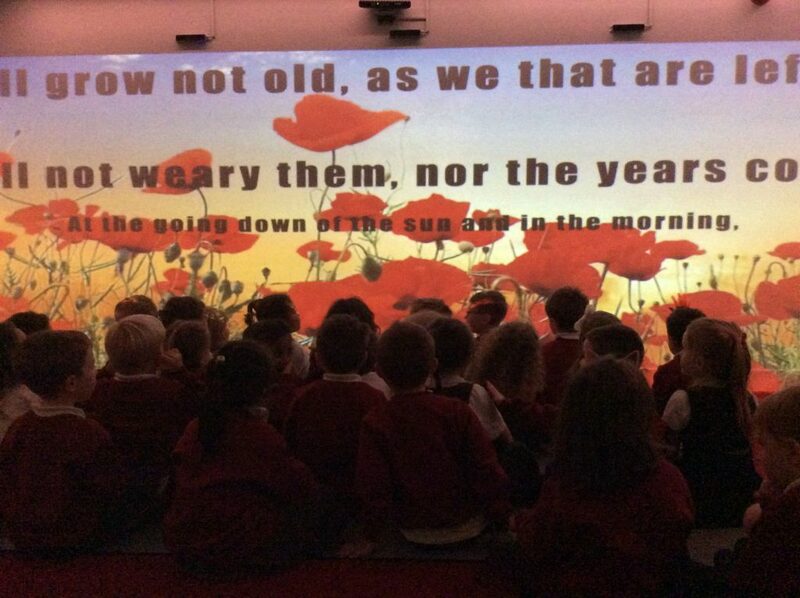 These themes have also linked well to our whole school topic, commemorating the brave soldiers of World War 1. 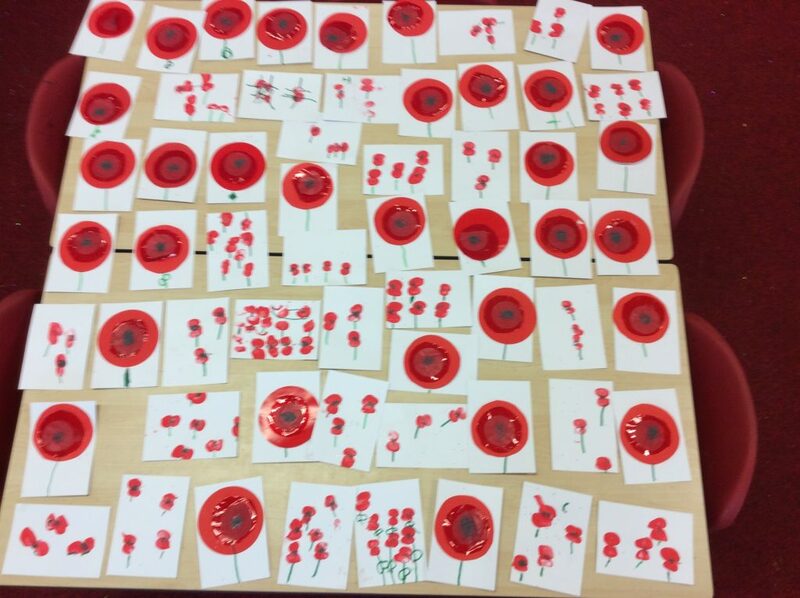 The children created some beautiful poppy art work, that they should be very proud of, we were and were very respectful when watching the WW1 film in the immersive room. 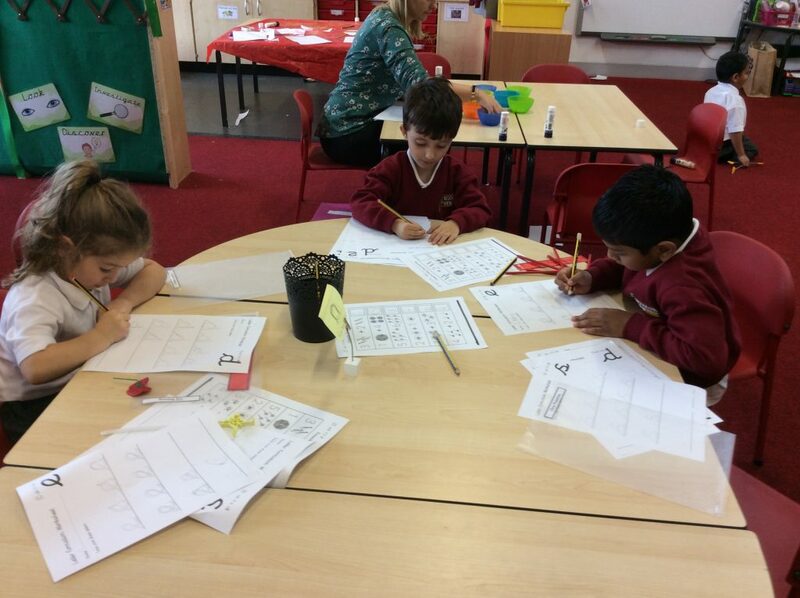 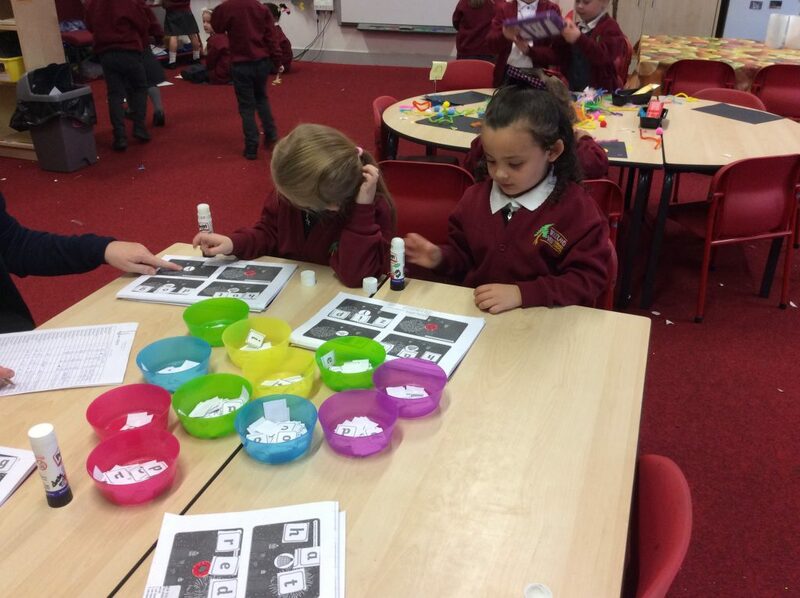 So, another busy week for the Peter Rabbits and Paddington Bears who have been subtracting using fireworks and using their sounds to spell firework words in their Maths and Literacy work. 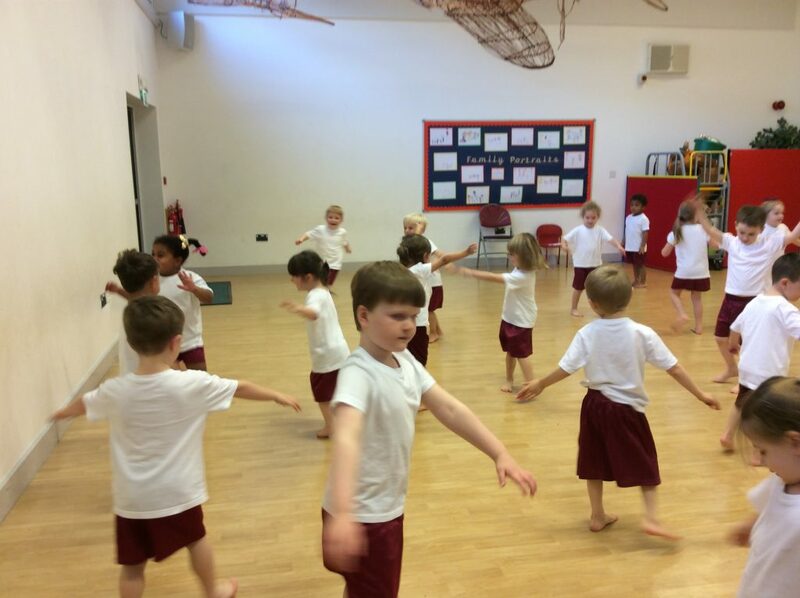 And beginning to create a lovely firework dance in PE. 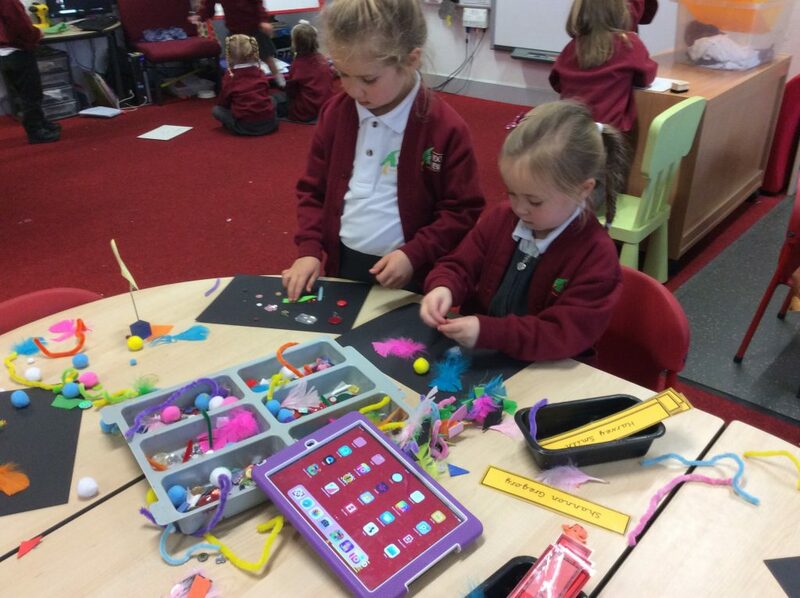 For their challenges they have been practising how to write their sounds, adding together two groups of fireworks and creating a collage firework which they took a picture of using the ipad (although we did get lots of selfies too!). 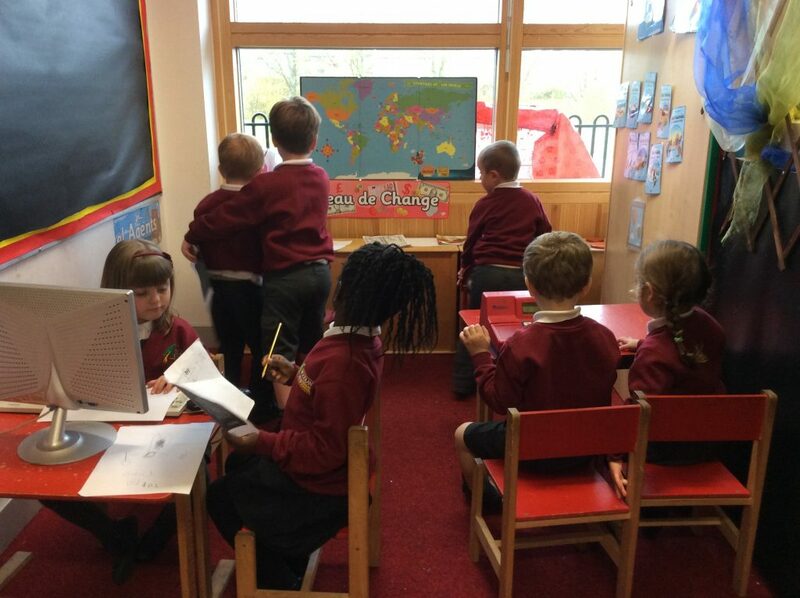 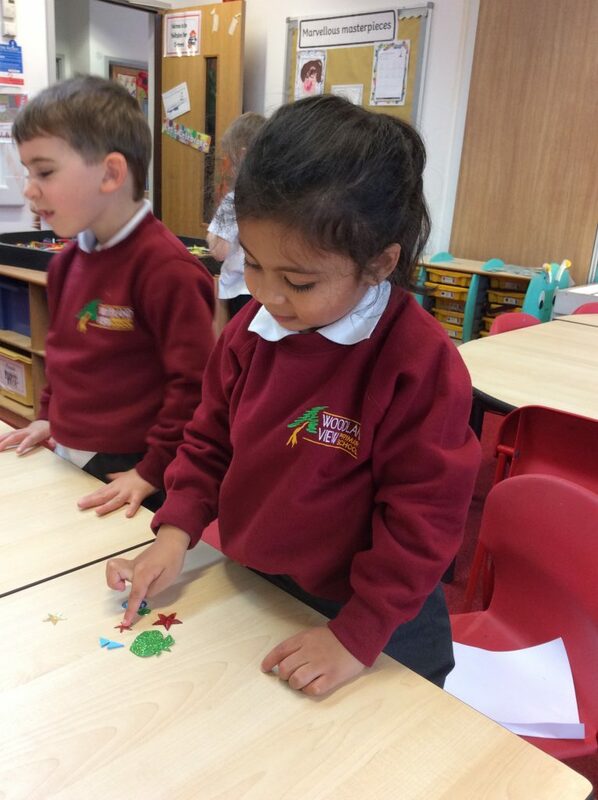 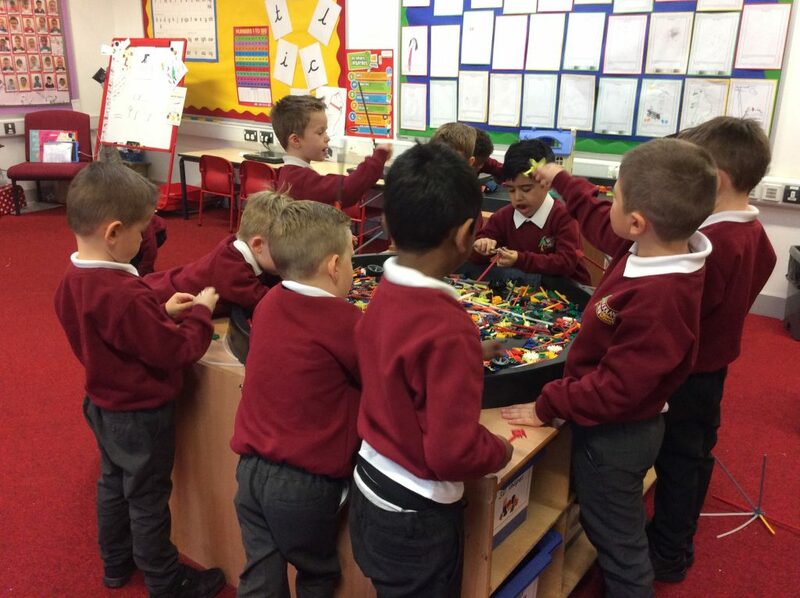 During their free learning the children have been building models with the KNex; using the chalk to make firework pictures; booking holidays in the Travel Agents role play area and much more.